Location: USA, flexible on exact location. Desired Qualifications: BA/BSc in Business, Marketing or a related field. 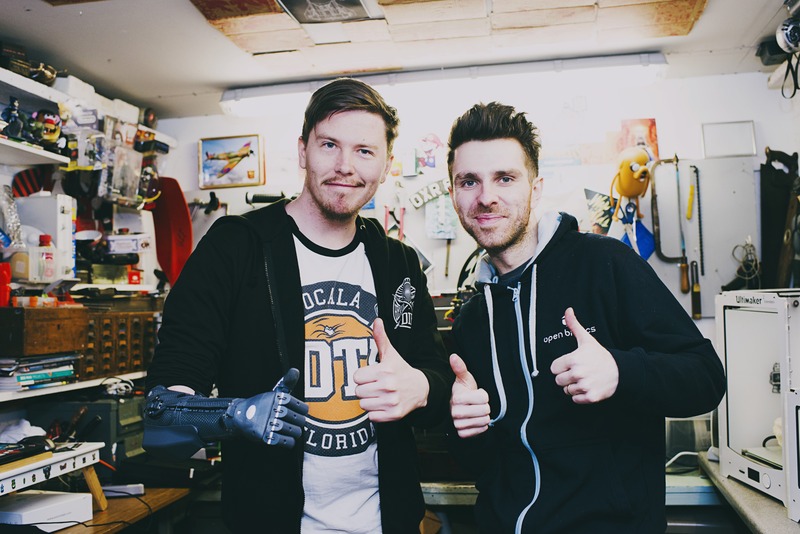 Open Bionics is a startup headquartered out of Bristol, UK that designs and manufactures bionic limbs for amputees. The company has won several awards and just this year was named by Fast-Company as the 6th most innovative company in the whole of Europe. 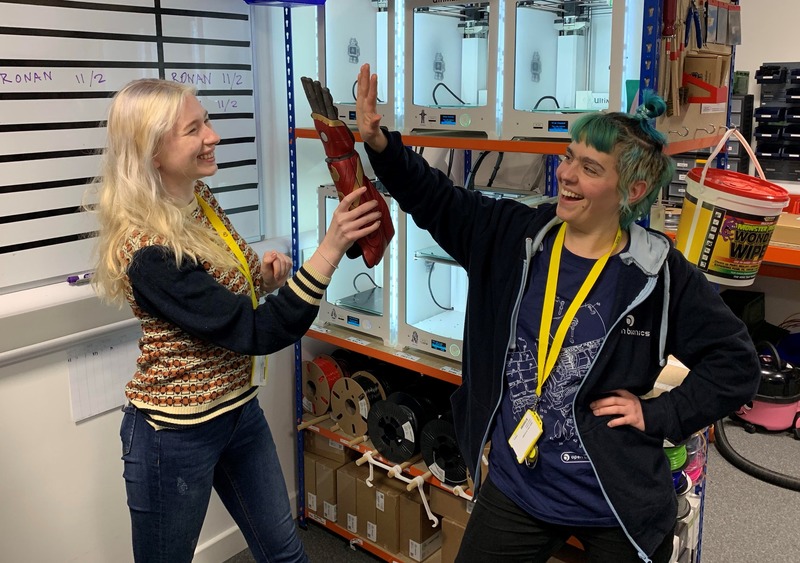 We are seeking a suitable qualified and experienced Business Development Manager who has an understanding and appreciation of the prosthetics and orthotics industry. You will assist in developing and growing new business throughout the USA, travelling to clinics and meeting customers. You will input on sales and growth strategy for Open Bionics’ business in the USA and will have the opportunity to have a huge impact on the business success. This is the perfect role for a senior sales or BD manager who really wants to make their mark and contribute to building a sustainable business. Candidates should be willing to travel extensively around the USA on a daily/weekly basis. Carefully managing budgets for travel, hotels etc. The ideal candidate would be willing to really get behind a brand, product and strategy and focus on delivering and executing on the business plan. We’re looking for someone who is self driven and motivated, is willing to rise to a challenge and think carefully about how to deliver the best results with a small amount of resources. The right person should have a long-term outlook and should be aiming to build long-term and sustainable business relationships. They should have a good knowledge of the prosthetics and orthotics sector and have a network of contacts to work with.